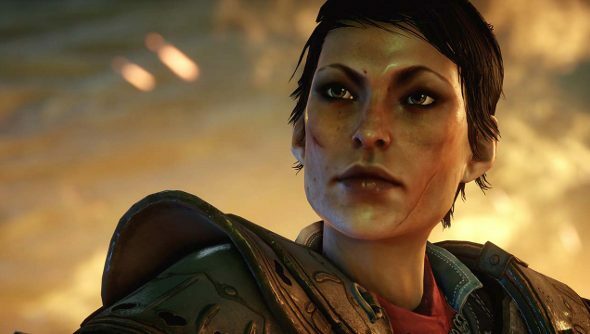 You’ll probably remember Dragon Age: Inquisition’s Cassandra as Varric’s irritable interrogator from Dragon Age II. While she missed all the action in that game, instead playing catch up, in Inquisition she’ll be one of your party members. Miranda Raison, who lends her voice to Cassandra, explains how she’s changed since we last saw her, and confesses that she fancies her a wee bit. Take a gander at the video below. It sounds like she’s definitely a character you’ll want tagging along when you’ve also got Varric in your party. Witty banter and arguments are sure to be plentiful. For everything we know about the launch check ourDragon Age Inquisition guide.